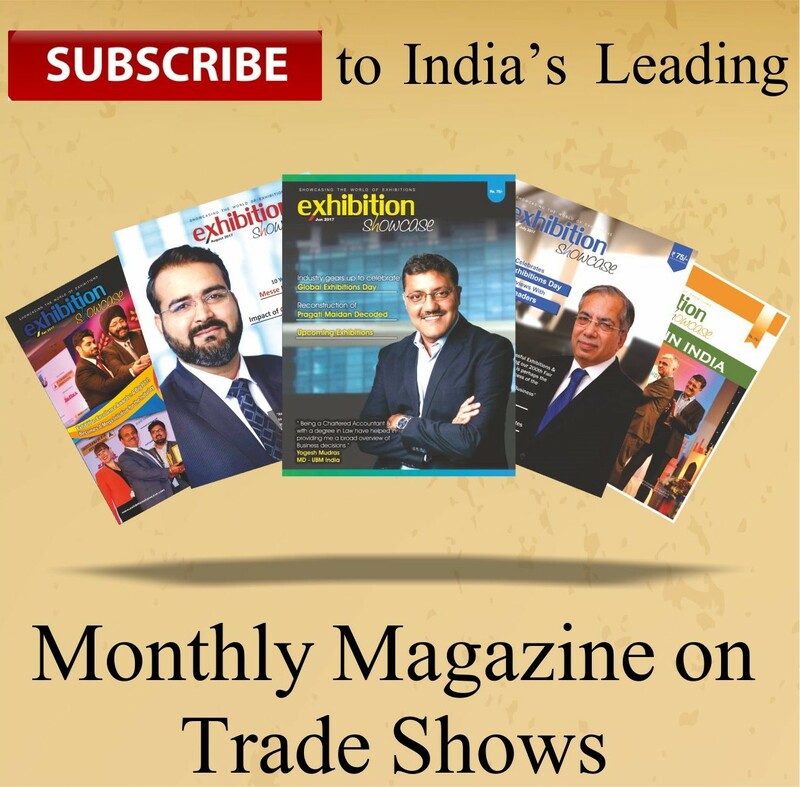 Economic Times Acetech New Delhi is the leading Architecture, Building Materials, Innovation, Interiors and Design trade event in Asia and the third of its kind in the world. Hosted over a span of 4 days at Pragati Maidan the show avails its participants and visitors an opportunity to exhibit, exchange, invest and progress at a pace newly accomplished. Exhibitors from across the world will be seen celebrating the chance to showcase their potential by providing detailed demonstrations of latest products and services, within industry segmented pavilions. The exhibition features the presence of a plethora of knowledgeable and influential stalwarts from the aforesaid sectors. The exhibition is being held in 3 other cities of India i.e. Mumbai, Bengaluru and Ahmedabad.